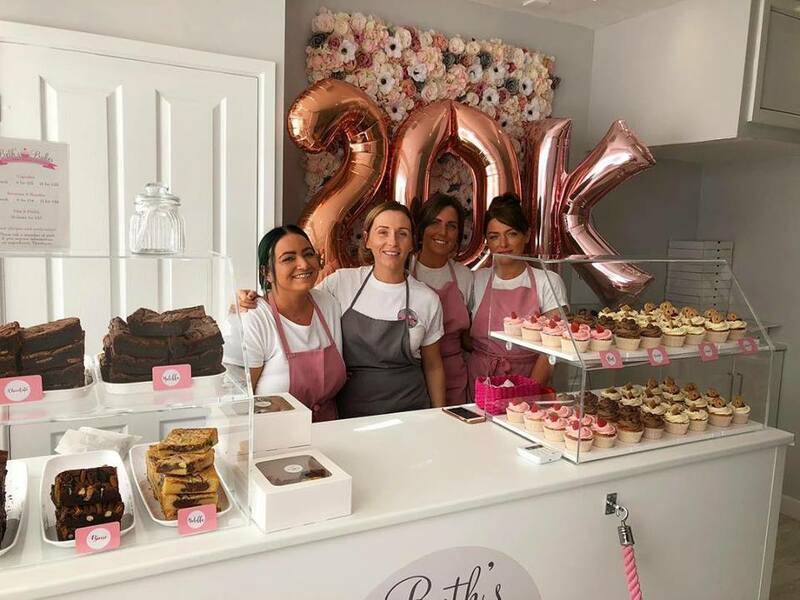 Beth’s Bakes is located in Newport, South Wales. 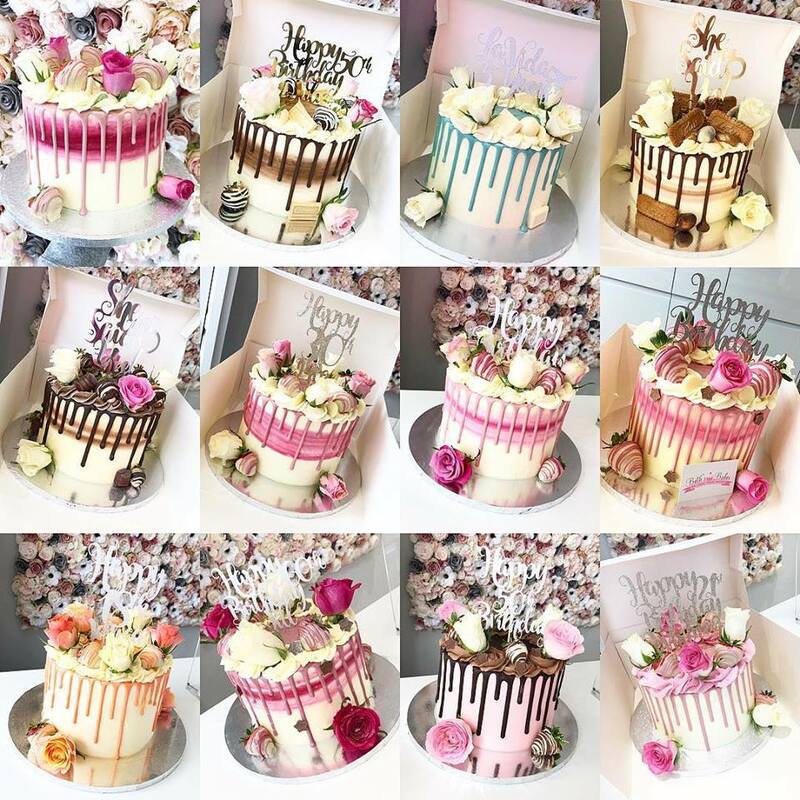 We specialise in buttercream and drip cakes, cupcakes, brownies, blondies and giant cookies for all occasions. 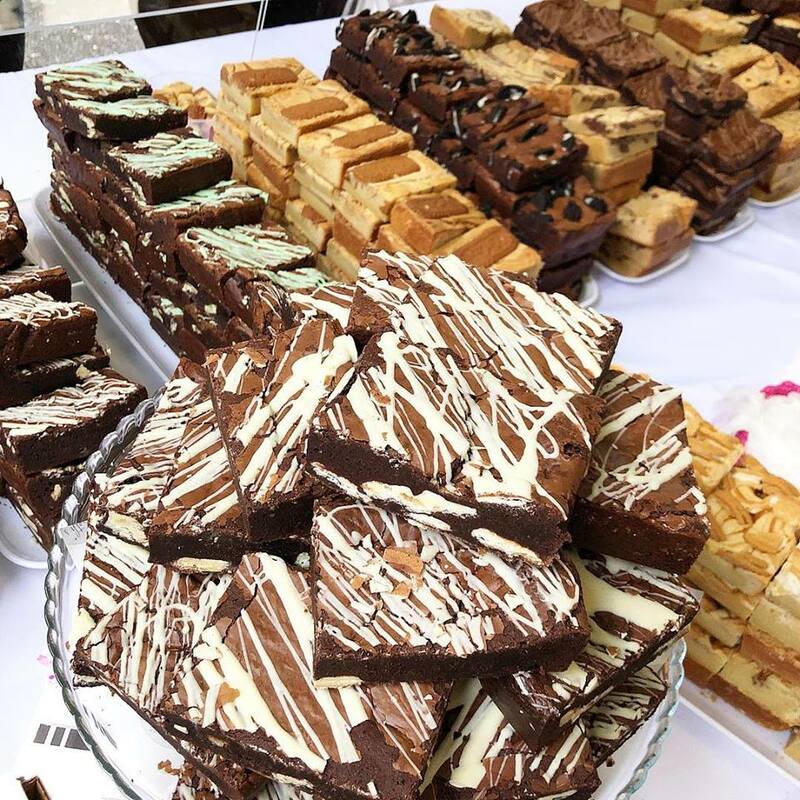 Visit our famous cake shop at 36 Church Road, Newport NP19 7EL. We currently open Wednesday to Friday 11-4:30 and Saturdays 10:30-1:30.